Mix dry pudding mix & pineapple with juice in bowl. Gently stir in Cool Whip. Cut cake horizontally into 3 layers. 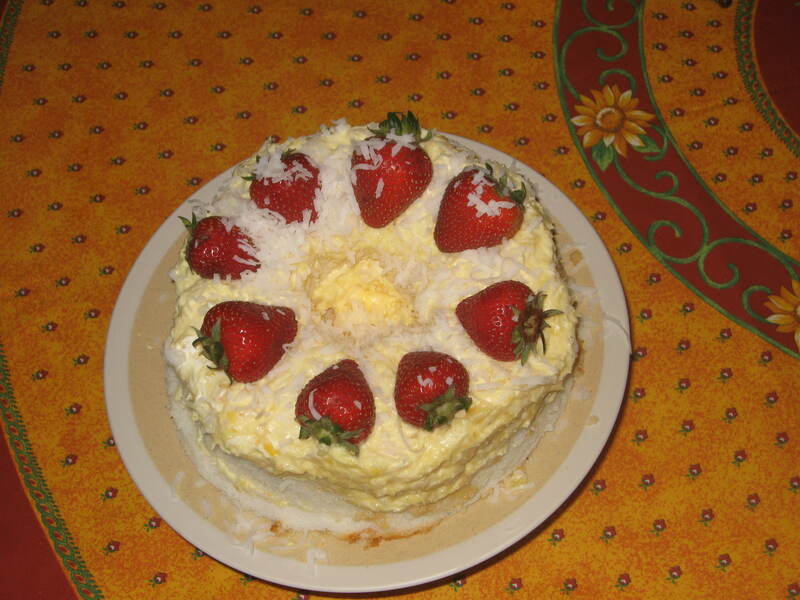 This entry was posted in Desserts and tagged ANGEL CAKE, BUTTER, COCONUT, dessert, PINEAPPLE, pumpkin cake, recipe, recipes. Bookmark the permalink.